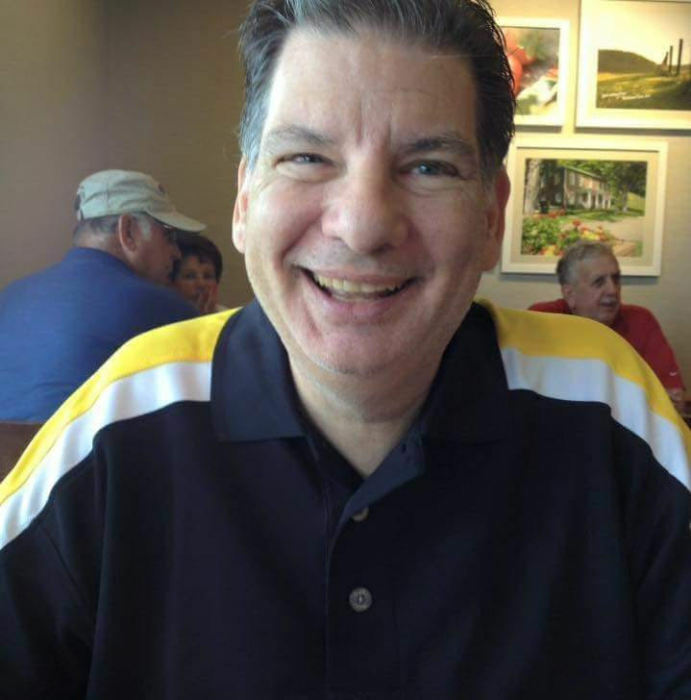 Thomas Baumann, Jr. age 60, of Oregon, Ohio passed away on Friday, September 14, 2018. He was born on April 29, 1958 in Tiffin, Ohio to Elizabeth and Thomas Baumann, Sr. Tom was a 1976 graduate of Tiffin High School. He graduated from Bowling Green State University in 1980 and became a sports and news editor. Tom worked for many companies over the years, including Fox News and ESPN. He made many friends and acquaintances all over the country. He will be dearly missed. Tom is survived by his wife, Holly Poiry; daughter, Lauren Baumann; father, Thomas Baumann, Sr. and his brother, Joe (Lisa) Baumann. He was preceded in death by his mother. Family and friends may visit the Freck Funeral Chapel, 1155 S. Wynn Rd in Oregon on Saturday, September 22, 2018, from 10-1 p.m. where services will be held at 1 p.m. A Funeral Mass will be celebrated on Saturday, September 29, 2018 at St. Joseph Catholic Church in Tiffin, OH. at 10 a.m. Inurnment will follow at St. Joseph Cemetery-Tiffin. Memorial contributions can be made to the American Diabetes Association.